Day 1 : Discuss your current relationship. 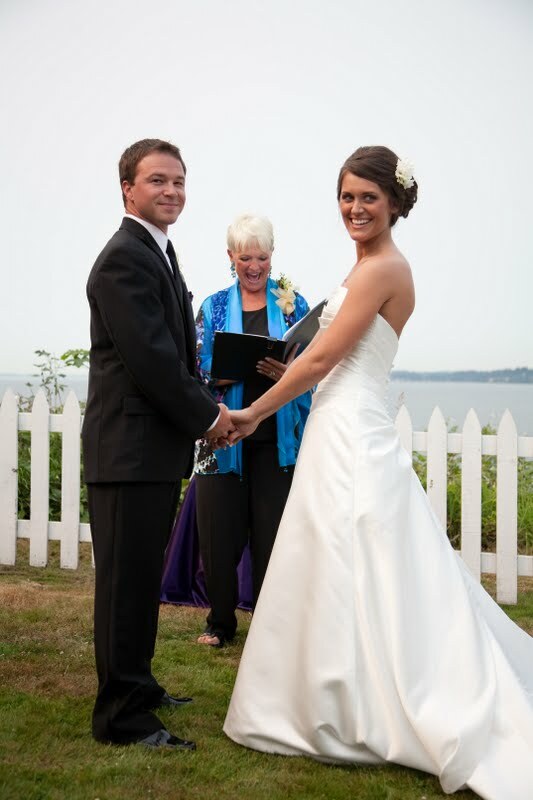 Ryan and I recently (August 1st) celebrated our first wedding anniversary. The past year has absolutely flown by, and some days it feels like only yesterday that I was walking down the aisle to the man of my dreams. You can read all about The Meeting, The Proposal, The Wedding, and The Honeymoon here. Ryan is a person who came into my life unexpectedly and immediately changed everything. I remember one of the first things that I told my Mom about him was that he is one of, if not the nicest guy I had ever met. He is funny, honest, carefree, supportive, and just generally wonderful. Ryan is my little social butterfly - who can talk to or make friends with anyone. People are drawn to his personality... And sometimes confuse him with Mark Wahlberg. We like to watch Dexter and The Big Bang Theory together, attend newlife services together, and spend snuggly time on the couch. Sometimes I want to kick his shin when he leaves his dirty laundry in random piles around the house. Laundry day has turned into a scavenger hunt trying to make sure I got everything. Sometimes he leaves his wet towns in a crumpled heap. We are still growing as individuals while we are growing as a couple - which I love. I cannot wait to see what else is in store for us. Congratulations on one year...and many more to come!